---------- आत्म बल क्या है ? प्रशन्न :-- विश्व परिधी क्या है कहां से कहां तक है ? 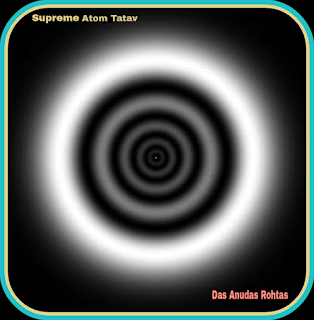 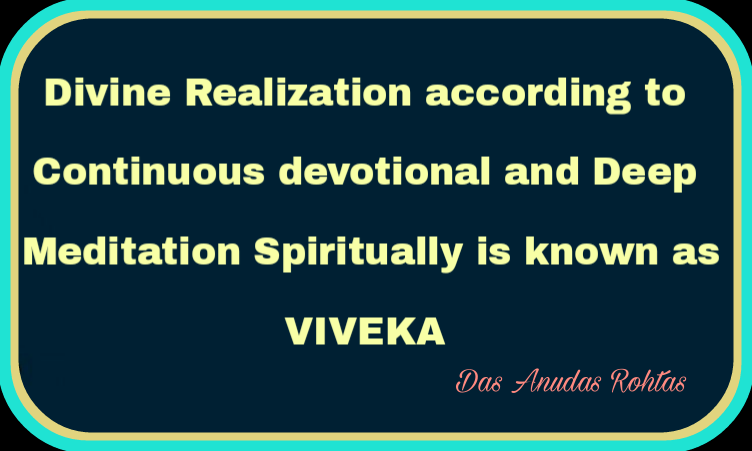 Latest Self Divine Realization during Meditation at 8-30 am, on 9-5-2018 in internal divine Universe, "SUPREME TATAV". 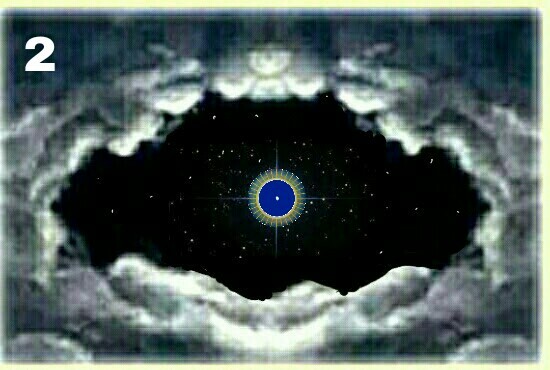 After few minute's its colour changed in Blue colour so it is completely Divine & colourful. 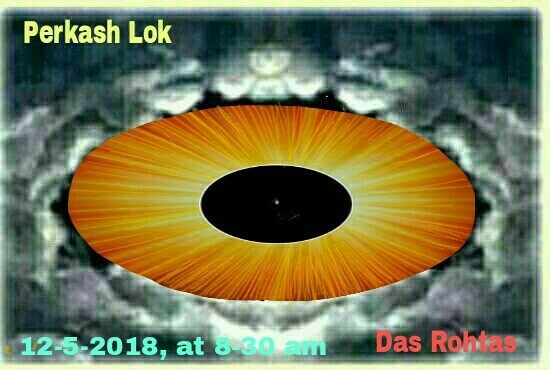 We realized Very Nice, " Perkash-Loka " in our internal divine universe, while worshiping God in standing position before temple, at 8-30 am on 12-5-2018 during Highly deep meditation. 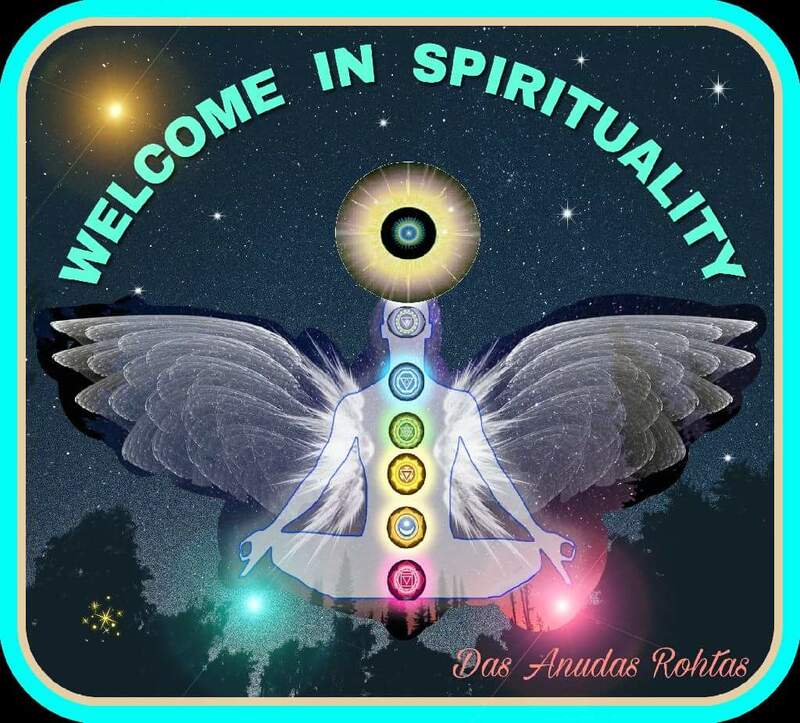 The whole inner divine universe is enlightened with great divine Light as showing in the image below. 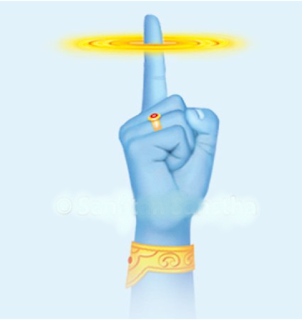 श्री कृष्ण को सुदर्शन चक्र किसने प्रदान किया.....?
" 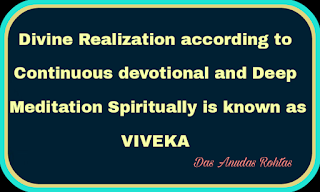 श्री विष्णु रूपं, शुदर्शनं चक्रं, श्री आदि शक्ति आय नम:। "
it is matter of divine realization and we can realize in Internal Divine Universe only.